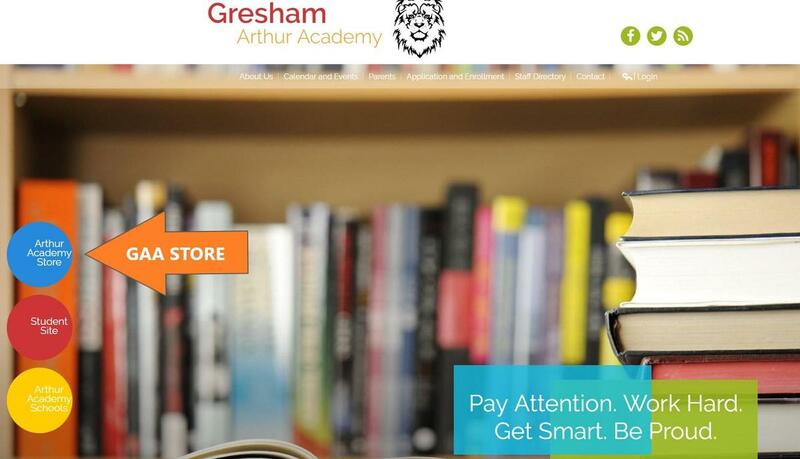 Select the "Arthur Academy Store" on the Gresham Arthur Academy Home Page. Then just click on the "GAA Meal Account"! Payments are processed through Paypal (a Paypal account is not required). 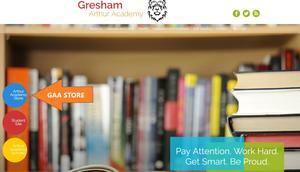 Payments will be posted to your student's meal account the next business day. Cash/Checks will still be accepted at the office. Please call the GAA office for any questions.